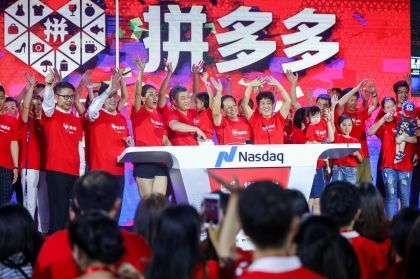 Chinese e-commerce companies that went public in 2018 on U.S. capital markets have struggled to consistently produce positive returns for investors. In 2018, Chinese firms actively secured U.S. public capital market investment via IPOs, reaching an eight-year high with 33 listings during the year. E-commerce firms were among the most active sectors, representing five of the 33 IPO transactions. The stock prices for those five e-commerce IPOs have significantly diverged since their flotation, and the group in the aggregate has performed poorly in a challenging economic, regulatory, and trade environment in China. Pinduoduo (Nasdaq: PDD) landed $1.6 billion in gross proceeds in its August IPO. The firm operates a social, group buying site. Mogu (NYSE: MOGU) secured $66.5 million in December for its fashion and accessories online destination. TuanChe (Nasdaq: TC) garnered $20.3 million in December for its automobile group buying service. Cango (NYSE: CANG) received $44 million for its software system that connects automobile manufacturers, dealers, and buyers. Uxin (Nasdaq: UXIN) raised $225 million in July for its used car transaction services system. According to a 2017 market research report by Goldman Sachs, e-commerce in China posted $750 billion in sales in 2016 and is forecasted to grow at a CAGR of 23 percent by 2020. The main factors that are driving market growth are the expansion of online retail categories, upgraded logistics infrastructures, omnichannel communications capabilities, the growth of online purchases of apparel and electronic sales in rural areas, and the addition of more than 200 million online shoppers during the period. 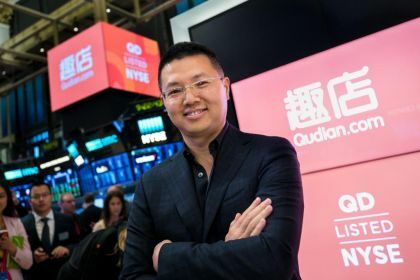 The best-performing stock of the 2018 Chinese Ecommerce cohort has been that of Pinduoduo, which as of press time had increased in value by 40.7 percent since its IPO. 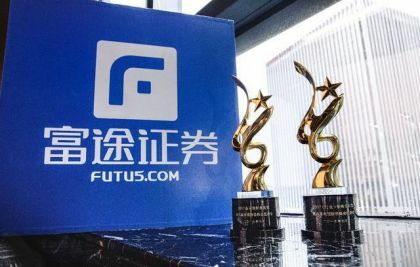 The Shanghai-based company was founded in 2015 to offer a more social Ecommerce experience from that of Amazon (Nasdaq: AMZN) or Alibaba (NYSE: BABA). Pinduoduo uses an innovative "team purchase" model to attract new customers to its platform. By offering incentives, such as group discounts and promo codes, the company encourages its existing user-base to continuously bring in new customers. The firm has benefited greatly from its partnership with Tencent (HKEX: 0700). This has been a pattern with a number of successful Chinese IPO candidates in U.S. markets. 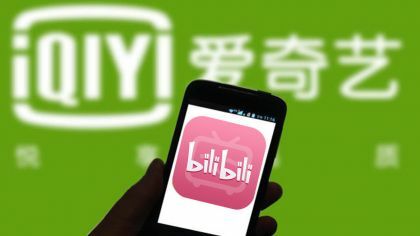 One of the major Internet service providers in China will either spin out an internally developed group, or an external group will come to them and create a partnership that provides a significant unmet need for the firm's large customer base. Since the IPO's price of $19 per American depositary share, Pinduoduo has traded as high as $30 per share but pulled back recently as the firm concluded a follow-on share sale receiving $1 billion in gross proceeds at a share offer price of $25. PDD will soon announce its Q4 2018 results. The most recent conference call, for Q3 2018 results, highlighted the strong growth in its trailing 12-month GMV (Gross Merchandise Volume) of 386 percent over prior year's figures. 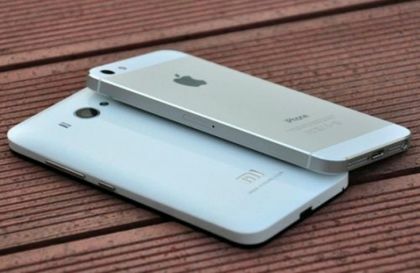 Total volume was 344.8 billion yuan, or approximately $52 billion. Notably, the firm's 180-day shareholder sale lockup expired on Jan. 22, 2019, with no noticeable negative stock effect, suggesting strong investor sentiment when combined with the well-subscribed, follow-on share sale described above. The worst performer of the group has been Uxin, which has returned a negative 62.8 percent as of press time. The company makes it possible for both end-user consumers and dealers to buy and sell cars through an integrated online and offline platform. 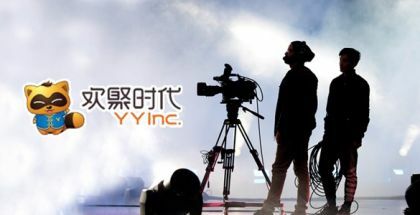 Uxin's system assists with China's used car challenges, such as access to vehicles, unreliable vehicle information, and complex transaction processes. The firm allows consumers and businesses throughout China to find, evaluate, and transact in used cars. Since the IPO last July, the Chinese auto industry has posted disappointing results. In September 2018, the country posted its largest drop in car sales in nearly seven years, according to a report in Reuters. Reasons given for the drop included "cooling economic growth and a biting trade war" with the United States. However, on the positive side, in December, Uxin inked an agreement with Alibaba's Taobao e-commerce community. In response, the stock soared from $2.86 to as high as $9.60 per share, but only temporarily as it has since fallen back to its current price of $3.35 due to the forced conversion into company shares of a $100 million face value secured loan made to the founder & CEO Kun Dai. I expect the deal with Taobao to pay dividends as the firm leverages the large Taobao marketplace opportunities, but management will need to perform better and in a more transparent manner to retain its proper loan-to-charged-share ratios to avoid further forced share sale stock volatility. While the Chinese 2018 e-commerce cohort has performed poorly as a group so far, I suspect the most significant reason is due to the effects of trade tensions between the U.S. and China on consumer activity in China. If and when those trade disagreements are resolved, pent up demand for the services provided by the larger and better-positioned consumer e-commerce companies may propel their stock prices much higher in a very short time period. Interested investors should consider putting this group of stocks on their personal watchlist and closely follow the outcome of U.S.-China trade talks to take advantage of a positive change in consumer and business sentiment.